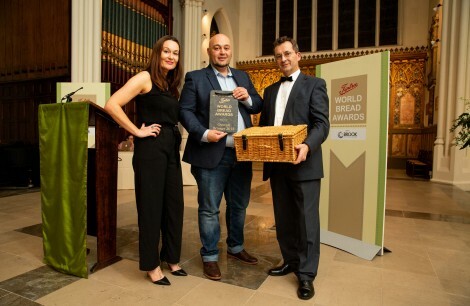 Tiptree World Bread Awards are proud to support The Passage. The Passage runs London’s largest voluntary sector day centre for homeless and vulnerable people: each day we help up to 200 men and women. Our 40-bed hostel, Passage House, on 1 March 2000. In the year to 31st March 2014, 47 residents completed a planned move on. Of the over £4 million a year it costs to keep The Passage going, only 40% is funded from statutory sources; the rest comes from donations from individuals, church organisations, charitable trusts and companies. Surplus bread from the organisation of the Tiptree World Bread Awards will be donated to our clients across our areas of our organisation.